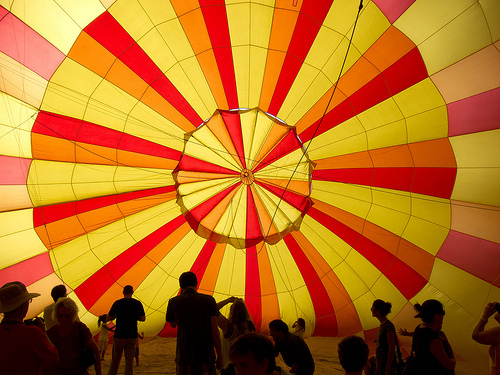 Float on over to Oak Point Park in Plano for a beautiful display of hot air balloons. 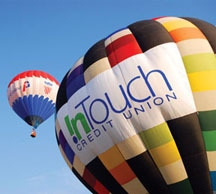 InTouch Credit Union is sponsoring the 2011 Balloon Festival of Plano. 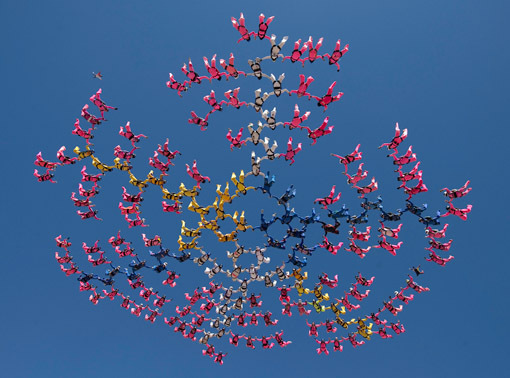 The festival will go on for 3 days as North Texans of all ages stand in awe at the kaleidoscope of colors filling the sky. 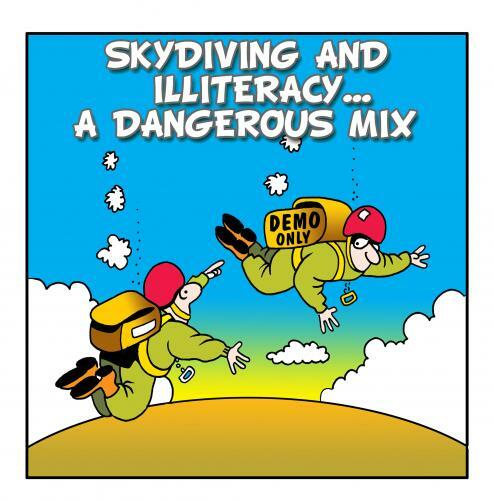 Not only will there be hot air balloons, but also skydivers, fireworks, concerts, a kid’s fun zone, vendors, corporate exhibitors, a balloon glow and food of course! Fly up, up and away on the weekend of September 16-18. Although this event isn’t Free, the cost for admission isn’t high at all. If you go between 9am and 3pm, you can pay the discounted admission of $4 but general 1-time admission is $5. Seniors 65 and older get $1 off admission while children under 36 inches are allowed in Free! If you’re interested in becoming a “Freind of the Festival” you can enjoy VIP Treatment and a more exclusive experience of the Balloon Festival with the following packages. As far as parking goes it is $10 for Prime Parking (at Collin College Spring Creek Campus, Oak Point Rec Center & First United Methodist Church) and off-site parking is $5 (at Collin Creek Church & Plano Centre). The Plano Balloon Festival Inc. is a non-profit agency dedicated to educating people about hot air ballooning and producing a family oriented, high quality event that offers other local non-profits the opportunity to assist in the operations of the Festival. 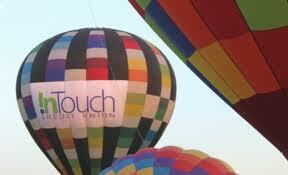 This year 36 non-profits and 10 corporate groups will be supporting the InTouch Credit Union Plano Balloon Festival! 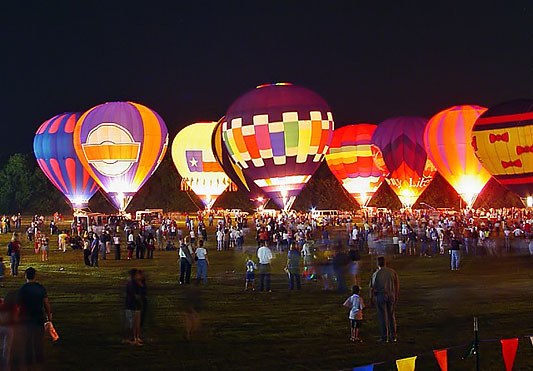 It is the objective of the Plano Balloon Festival to offer these participating non-profit agencies the chance to raise funds as well as awareness for their programs and service, and as a result enhance the quality of life for everyone. This year we’re taking the InTouch Credit Union Plano Balloon Festival to new heights with balloon rides for the attendees at about $250 per person, but you must be over 10 years old and have made arrangements by the 9th. If you didn’t catch it this year, be sure you do next year! The State Fair may not be for another couple of weeks, but the list of food that will be sold at the festival is pretty long and will leave you salivating! From turkey legs and spiral cut potatoes to frito pie, fresh squeezed lemonade, roasted corn and snow cones you’ll have no excuse to have left the Balloon Festival hungry. Check out the list of vendors that will be there. Just when you thought the festival couldn’t get any bigger, it does! On the final day of the Balloon Fesitval there will be the Inaugural Plano Balloon Festival Half Marathon, 5K and 1K Fun Run/Walk. Race day is Sunday, 9/18 and you can click here to register! Each registered runner receives up to 2 tickets to the InTouch Credit Union Plano Balloon Festival along with VIP Parking! Some snacks will also be provided from Central Market.